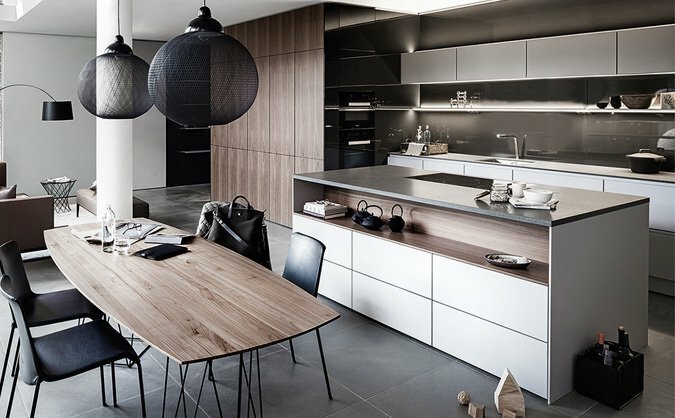 At Hog's Back Kitchens, we have the ingredients to make your dream kitchen come true with the leading makes of kitchens, specialist and built in appliances. 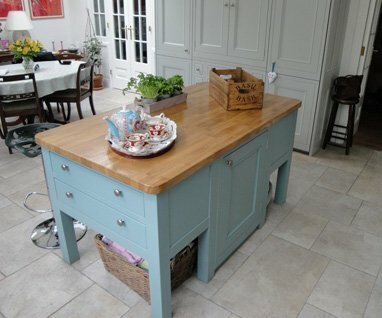 Hog's Back Kitchens are kitchen designers based in Surrey, serving Surrey, Hampshire, Berkshire and Greater London. We are an independent company, so our service is flexible, and we do everything to tailor our products and services to meet your individual requirements. 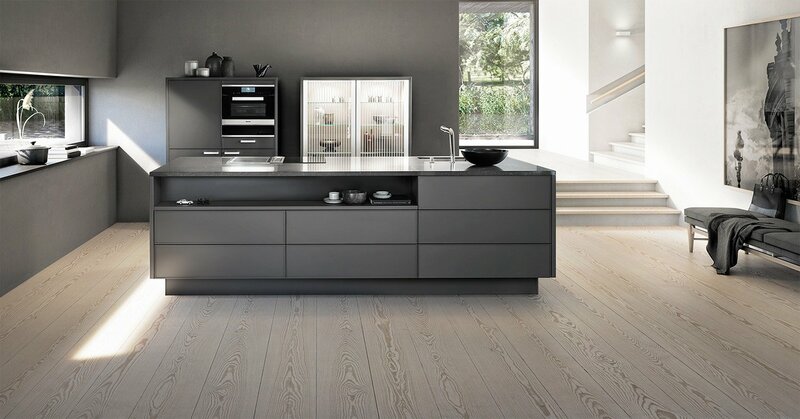 Our lead kitchen brand SieMatic delivers premium quality with exacting standards, high levels of functionality and timeless elegance. 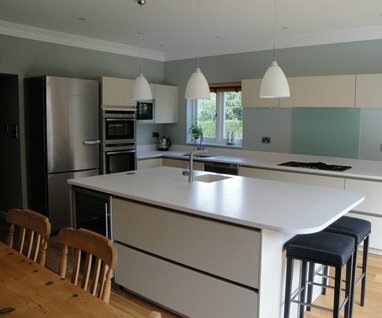 Our kitchens are of a distinct quality, manufactured to the highest standards. 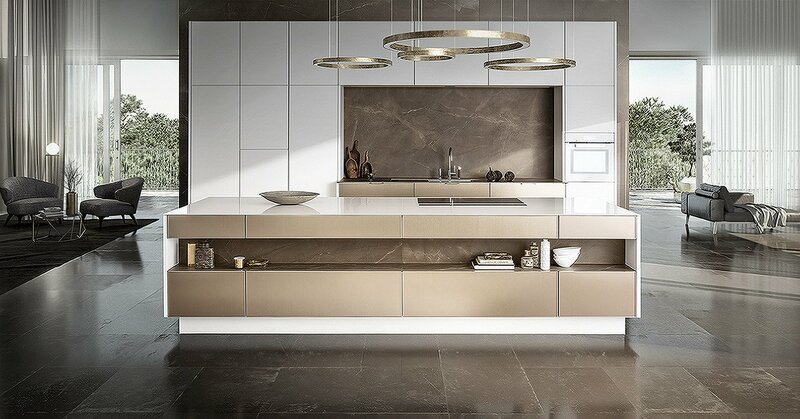 We supply and install bespoke, made to measure kitchens, along with quality appliances and products that will give you a creative and practical kitchen, adding value to your home and lifestyle. Get a feel for what we have to offer with our virtual Google 360 tour. 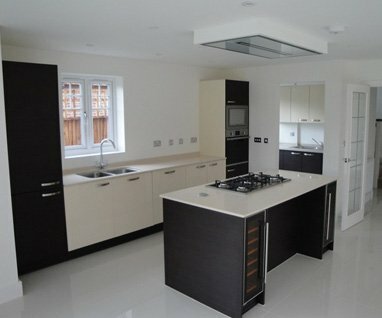 We have a number of stylish and luxurious kitchens on display. We would like to thank everyone at Hog's Back Associates for the fitting of our new kitchen. The excellent service, from design to completion was first class and we would recommend you to anybody. The standard of the initial design phase, the close attention to detail, the quality of the workmanship of all those who came to complete the project all contributed to an outcome that was as much and more, as we could have expected. 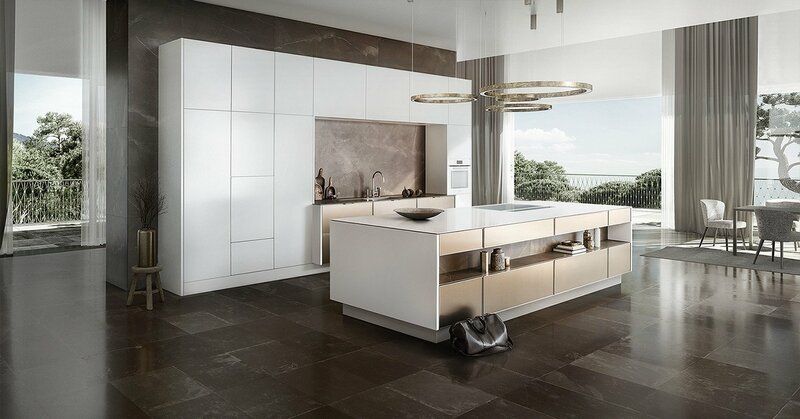 The Siematic kitchen that you helped us to choose, and that you supplied, is perfect. Together with all the appliances you provided, everything works superbly. Not only that, but it all looks so good!